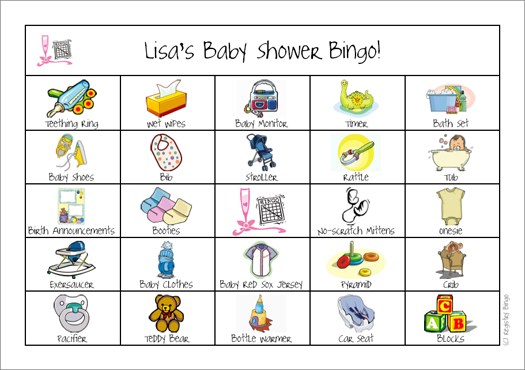 Registry Bingo: FAT FREE Bridal and Baby Showers! FAT FREE Bridal and Baby Showers! 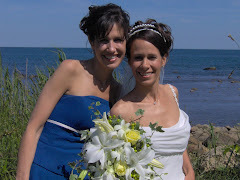 Good morning Brides, Moms, and hostesses-to-be!! And some of my favorite memories regarding showers happen to be good for the figure! And, since this is primarily a women's arena, we care! Any more fat-free suggestions are welcome! May I know what game did you play on that baby shower, I thought it is very funny because those faces on the pictures are smiled. www.registrybingo.com Customize your own bingo game based directly from the guest of honor's registry. Gift giving has never been so much fun! 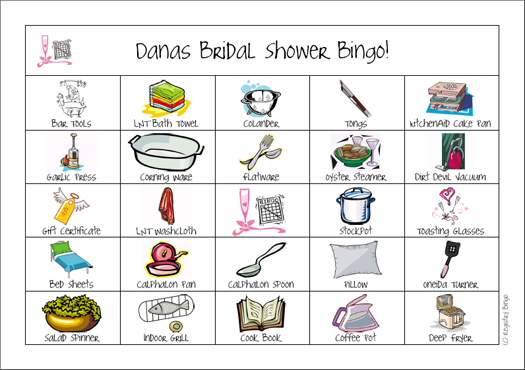 The idea for Registry Bingo came about while I was helping plan my sister's wedding shower. At the time, she was living on the East Coast and I was living on the West Coast. Needless to say, I could not be involved in the intimate details of her shower. I wanted to be involved somehow and started researching fun wedding shower games. I came across all sorts of games. One was a bingo game with gifts the bride may receive. I thought this was a great idea; however, I wanted to make it more personal. I decided then to make my own game based on my sister's registry list. I took all the gifts she had registered for and had been purchased and used those as the basis for a bingo game. The guests were able to play the game as she opened her gifts and were extremely interested in what she was opening not only to see her delight, but to cross it off their bingo card!! The first person to win bingo was given a small gift. We ended up playing through to three winners. I thought if we are having this much fun, then lots of people would be interested in playing. 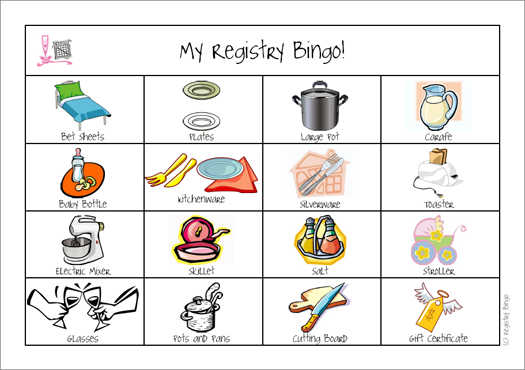 From there, I started the journey of developing Registry Bingo~personalized games for every registry list.